Google has just announced the final release of their latest offers on the android operating systems and has introduced Android 5.0 Lollipop or you can call it Android L.
The obvious updates are the visual upgrades which improves user experiences and also makes the operating system relatively easy to operate. In our guide we will show you the latest features along with tutorials on how to use the device for beginners. 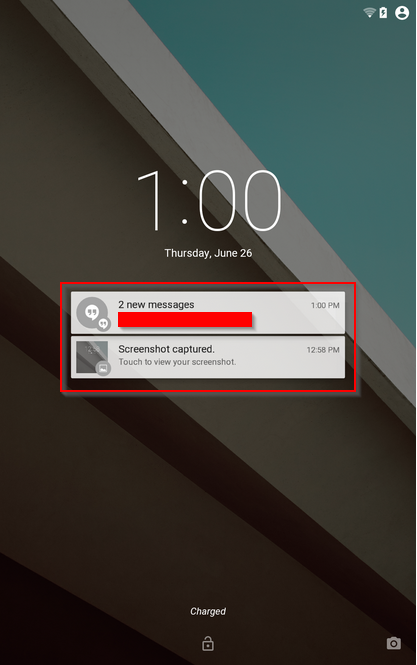 Lock Screen Notifications : Android 5.0 has a completely new option which allows users to get notifications right on the lock screen. By swiping down on a selected notification would give you detailed view of that notification. Swiping down once again after the detailed view is open would bring in the quick settings menu. Lock Screen Gestures : Users can now side the lock screen to the right to bring up the keypad or slide to the left to enable the camera. Slide up will unlock and open the device to the home screen. New on-screen Buttons : The navigation buttons are certainly different than what we are used to seeing on the old android versions. Profile Selection : Another new indicator added to Android 5.0 operating system’s lock screen is the Profile selector. 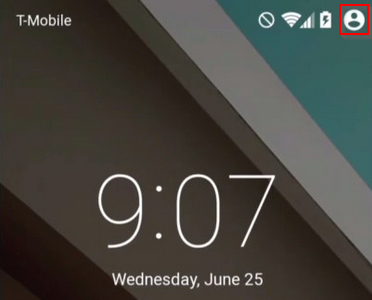 So if you have more than one profile for the same device you can select it right from the lock screen. 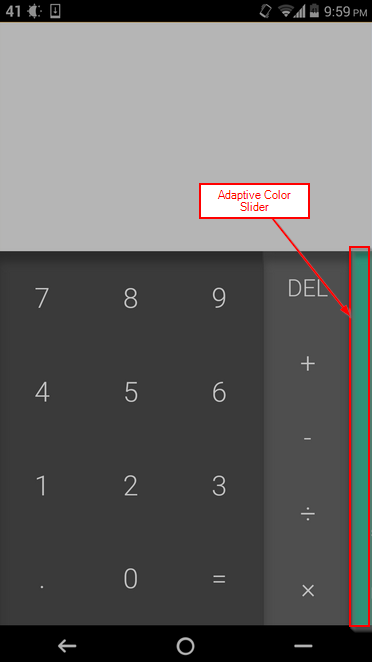 Calculator App : The new calculator app has adaptive coloring / pallets allowing users to easily identify the notification bar etc. The other Google apps will have updated interface providing a better experience for the customer all together like the Calender ,etc. A lot of new animations has been added to the new OS making it beautiful visually. Also more than 5000 new APIs has been added to provide different functionality to developers. Another key featured added to Android 5.0 is the “Factory Reset Projection”. What this feature does is that it does not allow anyone to reset the phone without the owner’s consent. Meaning, if your device is lost it cannot be reset thus allowing you to lock the device remotely.